Graphic Retouching is a new service we offer in response to many customer requests. It is dedicated to the clients who wish a very specialized, advanced and extraordinary editing on their images. The following is a summary describing the main differences between our Standard Retouching, which is included in all our offers and the special Graphic Retouching. We believe these elements are essential to ensure a professional level of service and that’s why this is not charged. Below some before/after images showing the main differences between the original shot raw file and the relative Standard Retouched one. 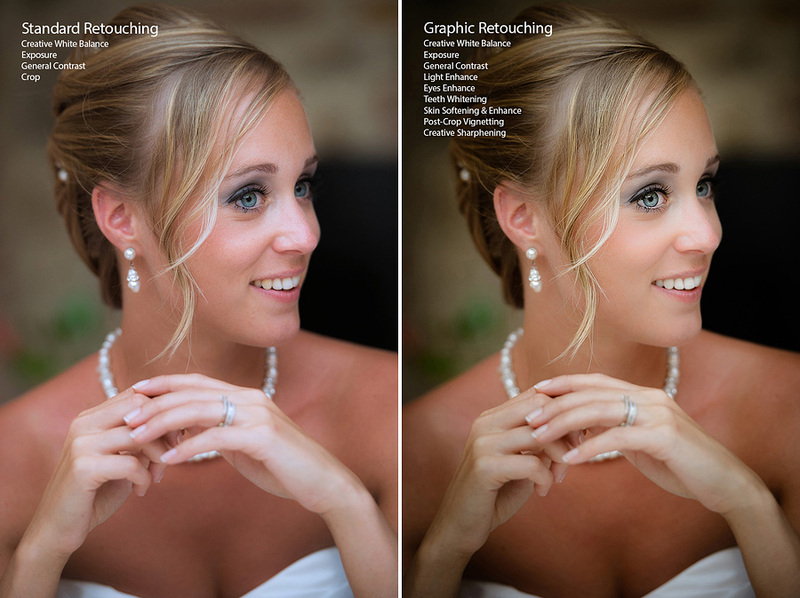 The Graphic Retouching Service ensures an advanced and extraordinary level to your images. It is a decisive step forward in terms of quality of the service that the Studio wants to deliver to the customers. 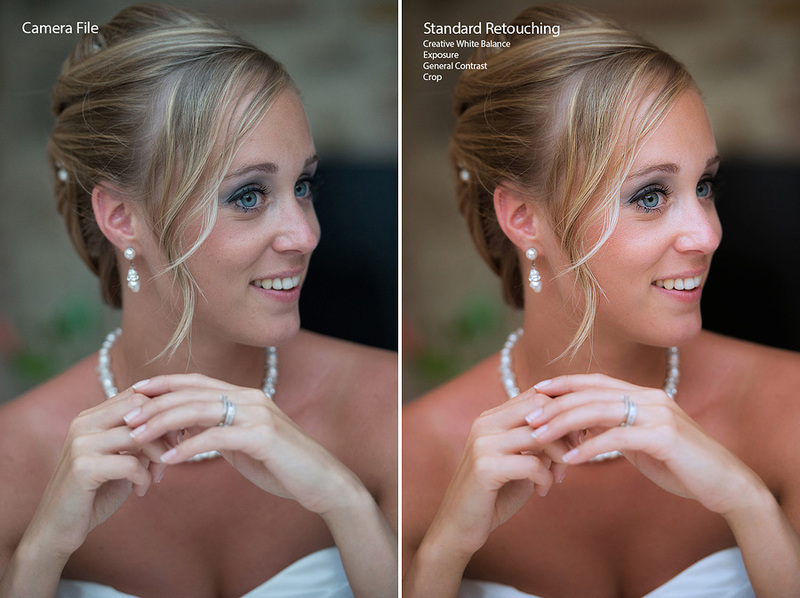 The following before/after images show the differences between Camera file, Standard Retouching and Graphic Retouching.